InTruBeauty: Thanks a Latte! Starbucks & Sephora Gift Card Giveaway! Thanks a Latte! 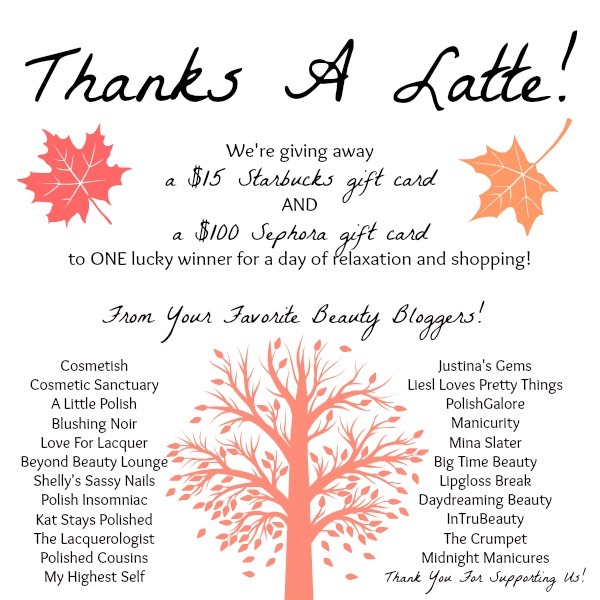 Starbucks & Sephora Gift Card Giveaway!